Most children may feel that they have inherited the world with a limitless amount of resources. However, we as adults know that the world has changed from when we were kids and understood the environment should be a priority in everyone’s lives. 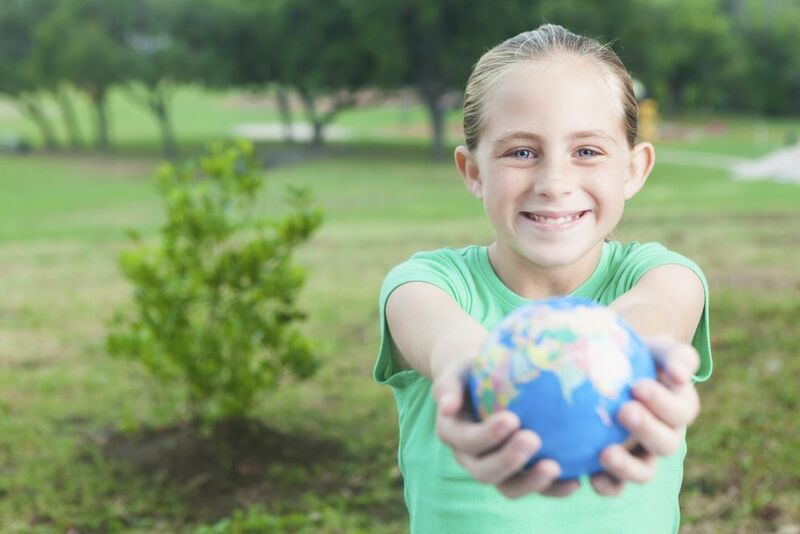 Here are some tips on how to make your child an environmentally friendly adult. Get your kid’s mind working – Children can understand complex issues such as climate change, endangered species and overflowing garbage. Look at speaking to a child over five about how best to take care of the planet and how they can help. Use examples like wasting resources is like spending all your piggy bank money in one day. Give them a hands-on experience – Get involved in community projects sponsored by cities, neighborhoods, churches, and schools that focus on recycling and cleaning the environment. You can educate your child about recycling, by investing in a few child-friendly books that simplify complex ideas. Get them motivated – Use recycled items to create fun toys and get the whole family involved in the project. Look at taking public transport, cycling or walking when traveling to give your family exercise and to reduce your carbon footprint. Ask your child to take fast showers and time them. Making quick showers a fun game will get your child excited about being environmentally conscious. Tell your children to switch off electrics when they are not in a room and give them a sticker or a treat if they maintain this habit.